St John’s has a range of sport and recreational spaces available for you to use throughout your stay. Including in-house gym facilities, sports ovals, tennis and basketball courts and the facilities of Sydney Uni Sport & Fitness. Physical activity is important for general wellbeing and health at all stages of adult life. St John’s students have access to a wide variety of facilities, services, grounds and competitions to support physical activity. 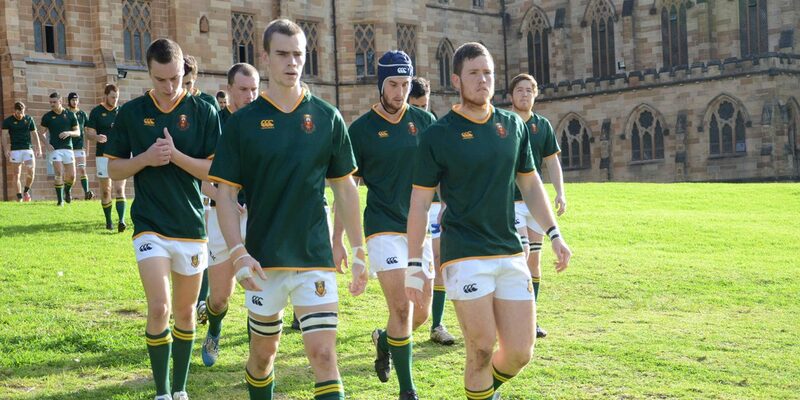 As a member of the St John’s community, you receive an annual membership to use the facilities at Sydney Uni Sports and Fitness (SUSF) to support you in achieving a balanced lifestyle. St John’s also has a small in-house gym, managed by the Student Club, that is available to our students. 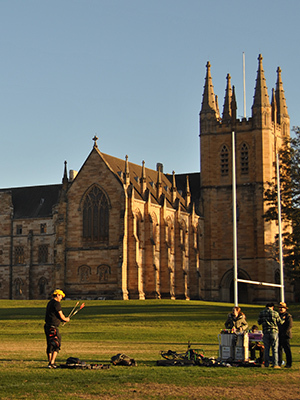 The St John’s oval, located directly behind the College, contains rugby and soccer fields which are available for exclusive use by St John’s students from 5:00pm to 6:15pm Monday to Friday. The St John’s College Student Club run a social co-ed touch football competition along with other informal seasonal sporting activities. The College also has a dual-purpose tennis and basketball court located next to the Gatehouse, near Parramatta Road. 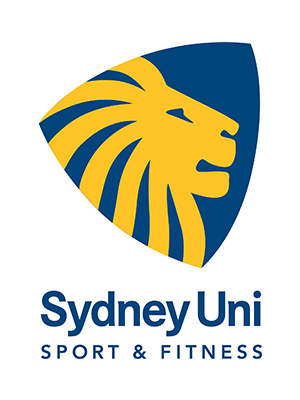 As a member of the St John’s community, you receive an annual membership to use the facilities at Sydney Uni Sport & Fitness (SUSF) to support you in achieving a balanced lifestyle. There are also more than 65 group fitness classes available per week, everything from yoga to kickboxing to salsa dancing, if you prefer to work out in a group.